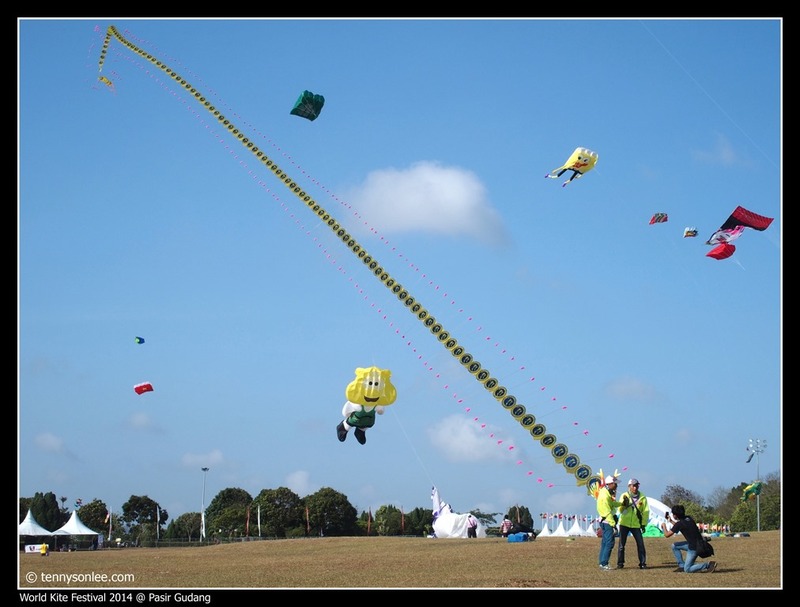 Pasir Gudang held the 19th World Kite Festival on 18th to 23rd February 2014. 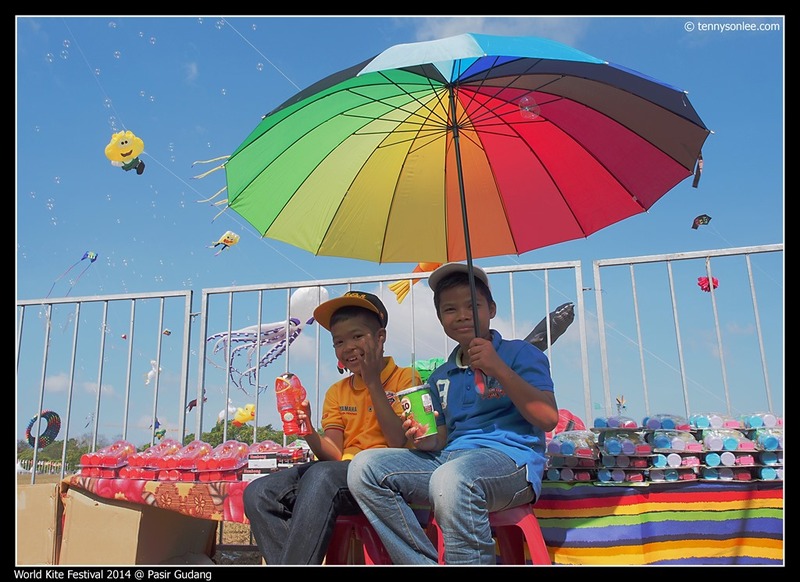 We visit Bukit Layang-Layang to see the interesting kites roaming the blue sky. 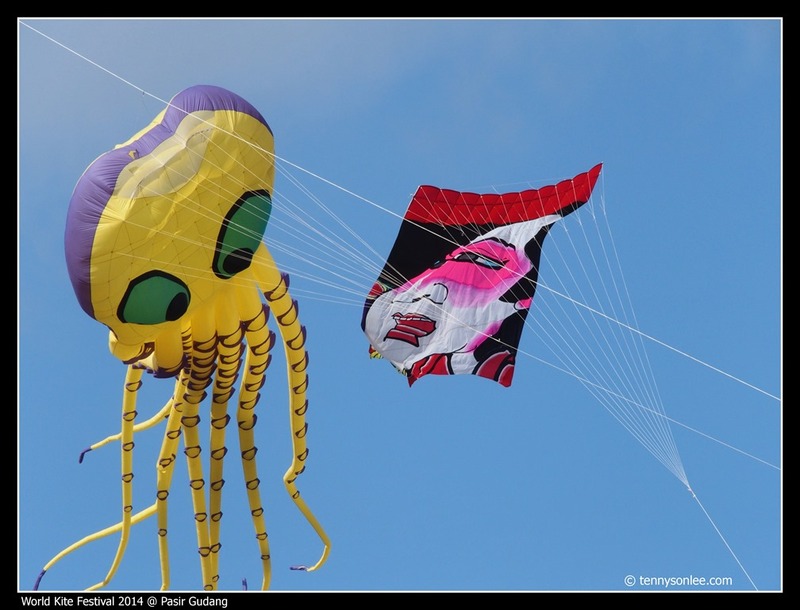 It was a good experience to see interesting shape and size, 2D and 3D kites. We arrived at the ‘Kite Hill’ early in the morning. 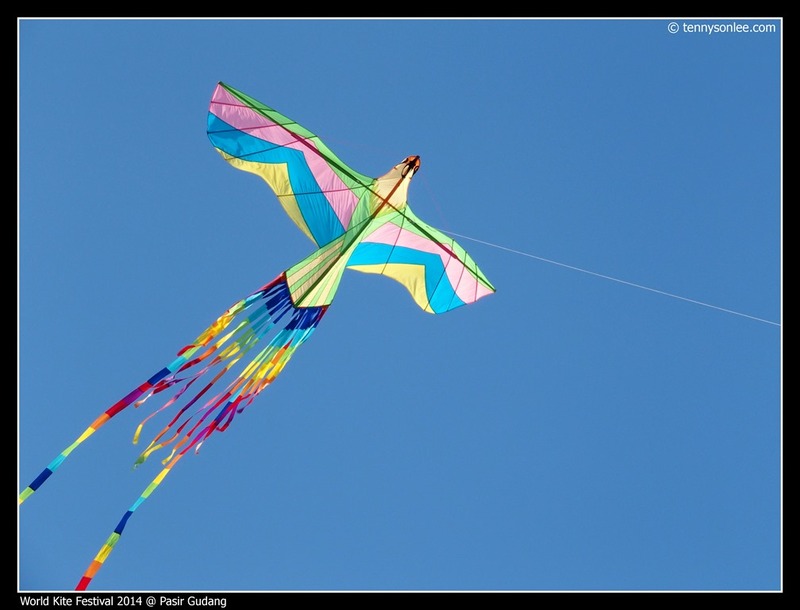 It is a better time to watch the flying kites as the temperature is not as hot and less cloudy. 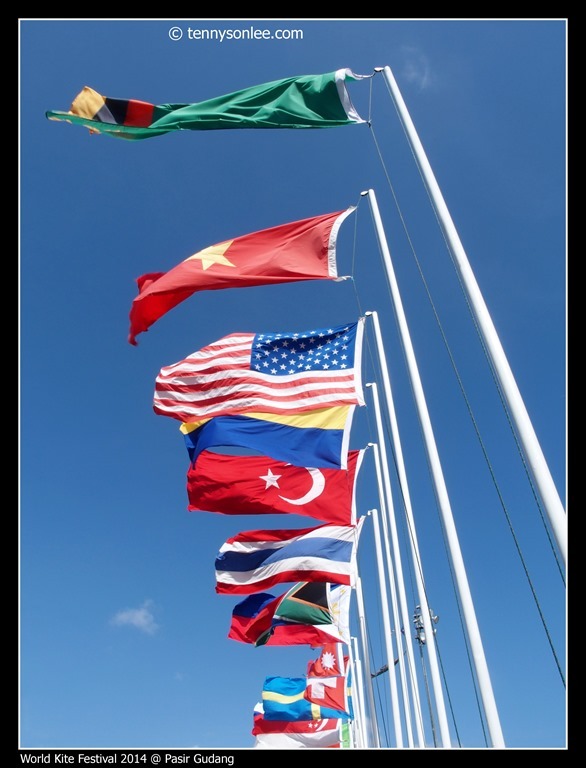 There were more than 20+ countries participating in the festival. There were giant 3D kite that more like floating balloons. Some are so large that they need a heavy vehicle as anchor. 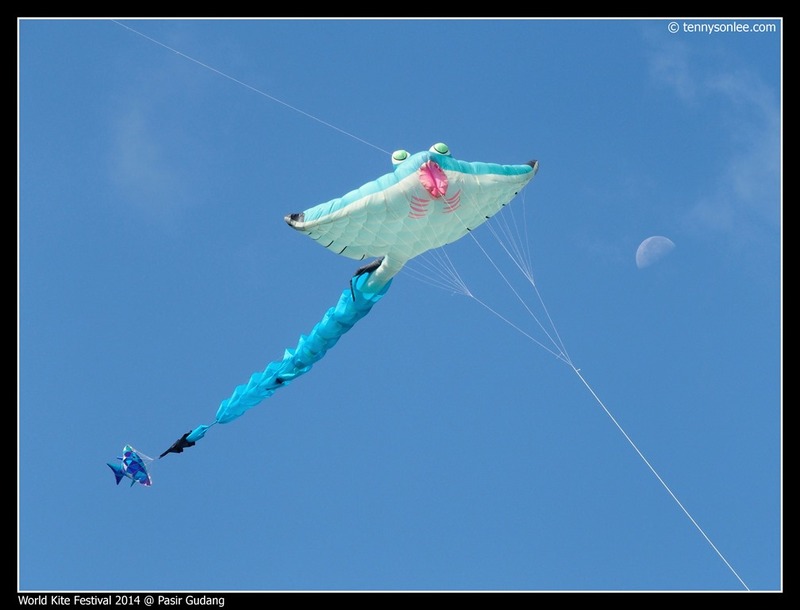 One of the smallest (when folded) and yet the longest would be this dragon kite. We waited for more kites to be released to the morning sky. Some flew so high up that it seems to touch the moon. 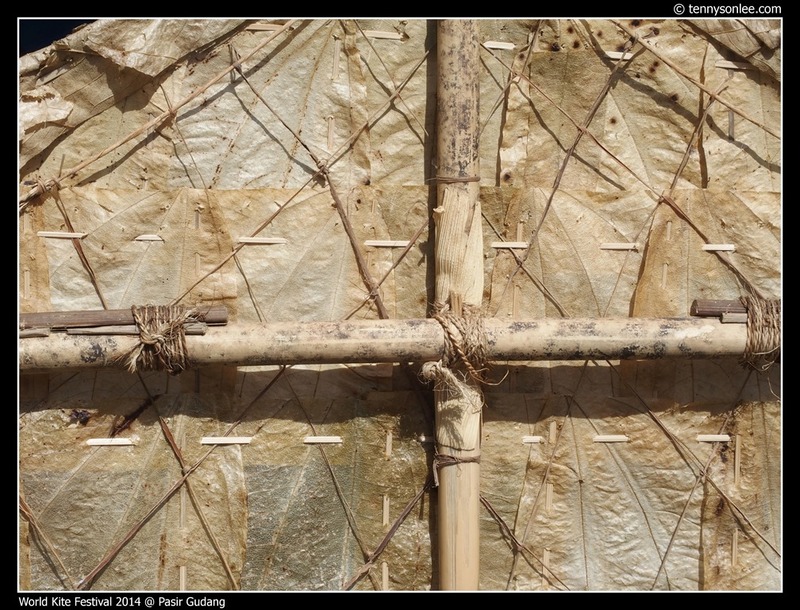 The kites were made from different materials. 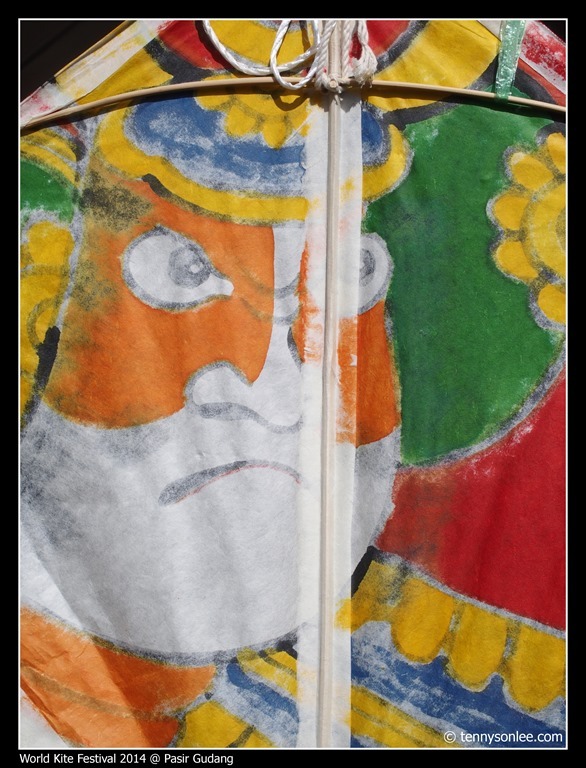 One could guess some of the kites from their national icons or characters. 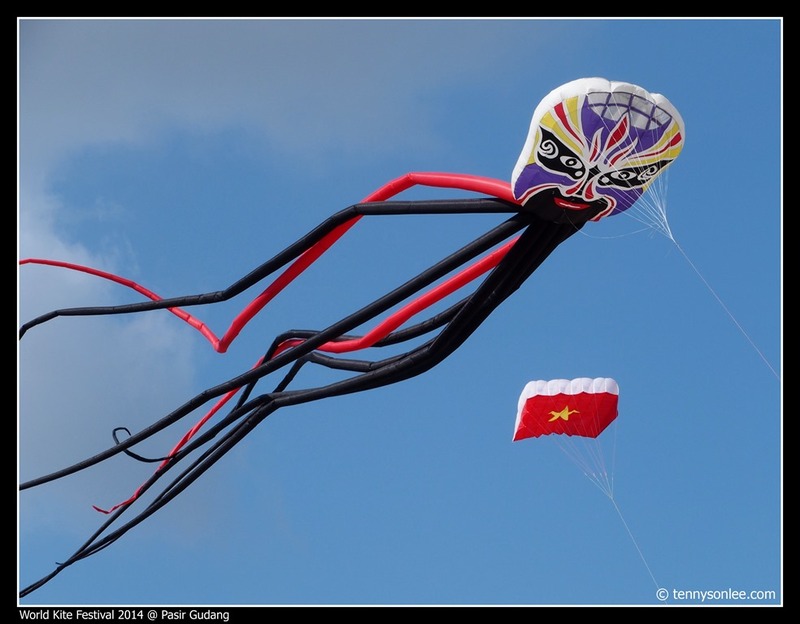 I preferred the traditional handmade kites. They are more authentic and artistic. 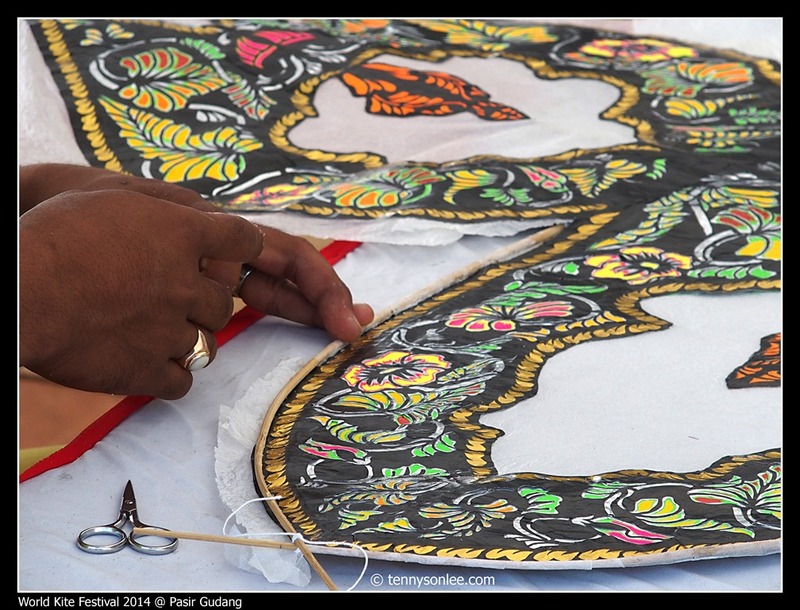 The kites are colourful and gracefully floating or dancing with the clouds. Clouds appearing in less than an hour and afternoon would be more cloud formation. 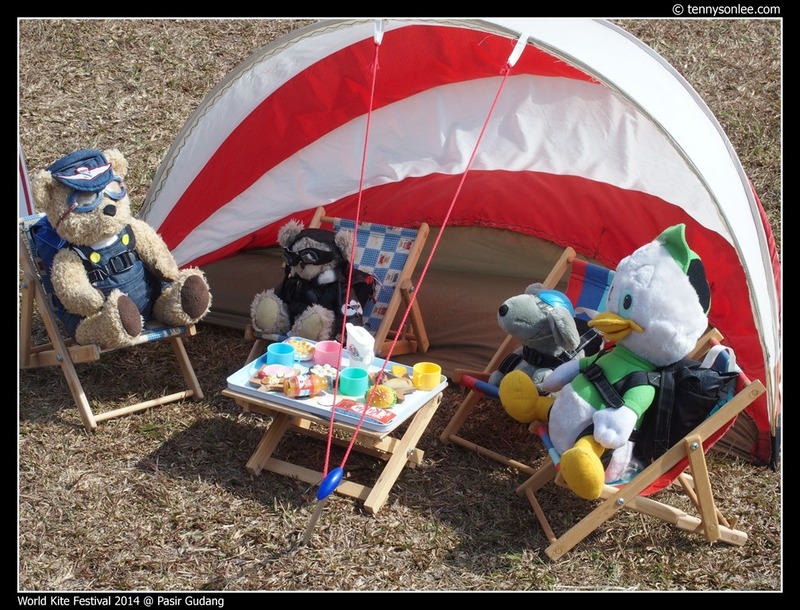 Many visitors brought along their picnic mat and enjoy the outing on the hill. 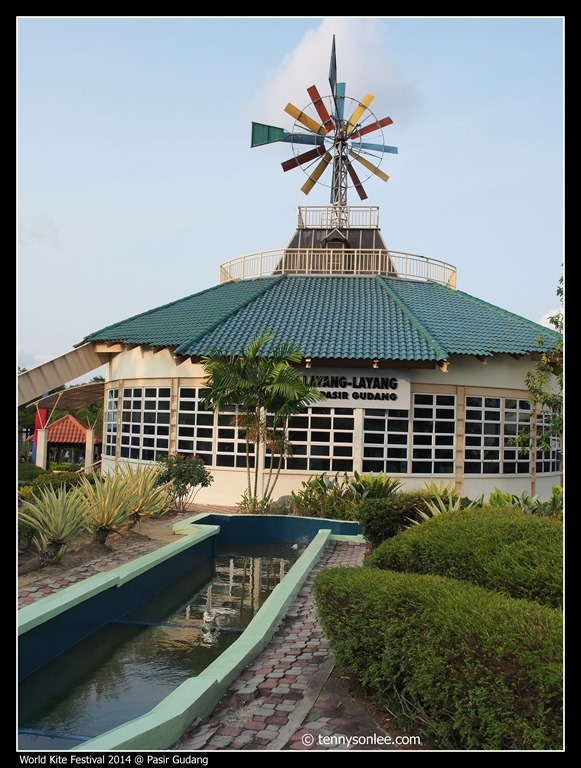 We did not enter the Kite Museum as I heard the local (and the reviews on Internet) that there is nothing to see (with entrance fee). 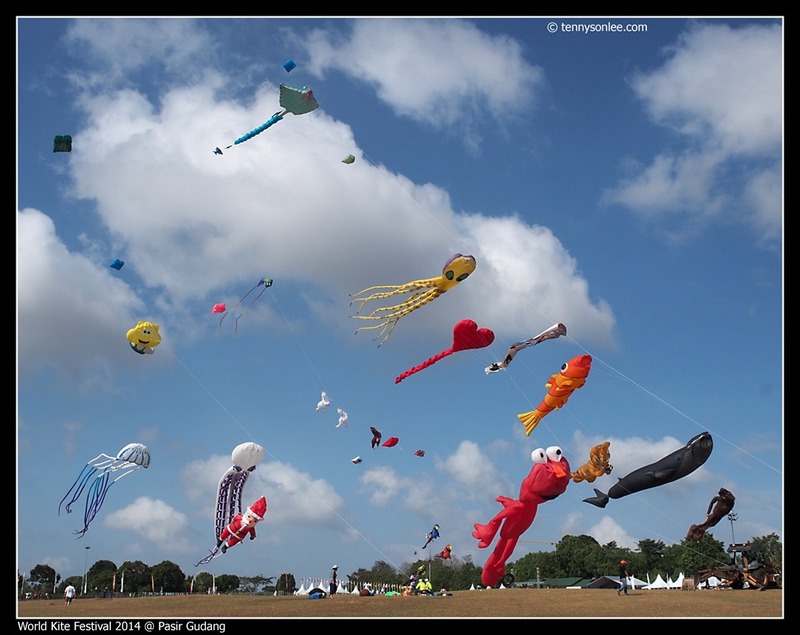 I am a bit disappointed with the kite festival. One can finish visiting in 2 to 3 hours. 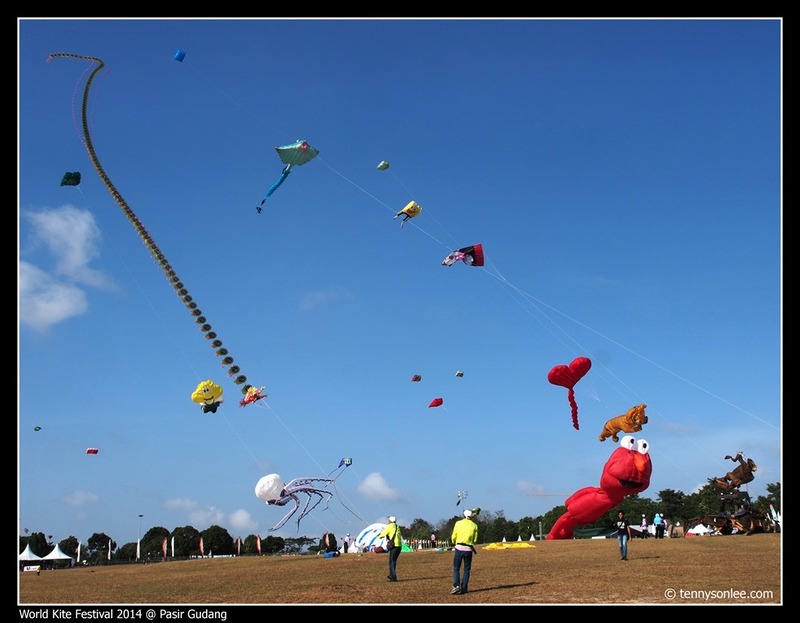 Would I visit Pasir Gudang next year for the kite festival? Very unlikely. 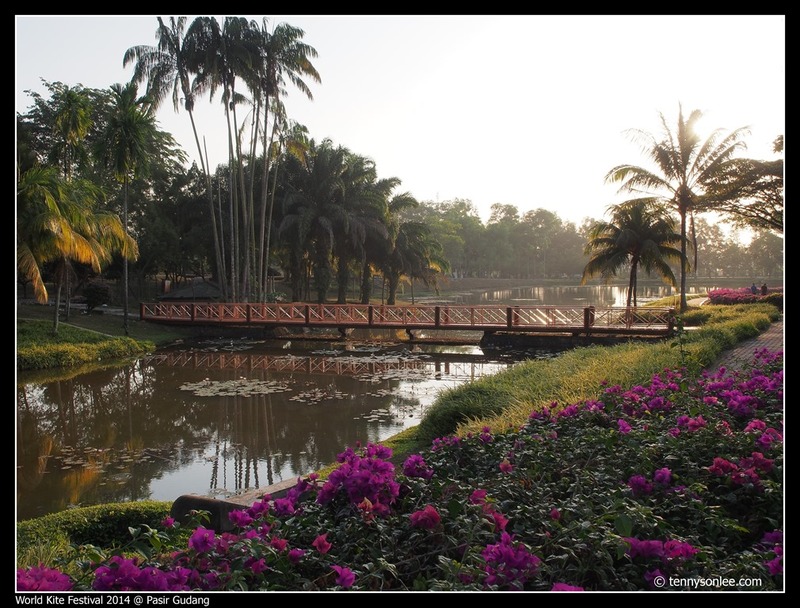 This entry was posted on February 22, 2014 by Tennyson. 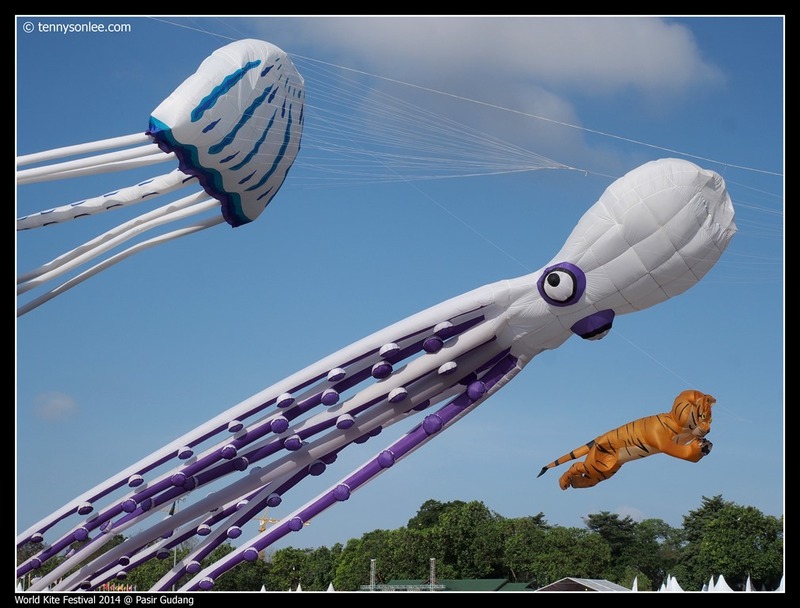 It was filed under Festival, Johor, Malaysia and was tagged with layang-layang, Pasir Gudang, World Kite Festival. Hi, you are so lucky to have seen so many kites. I drove all the way from KL on the weekend of 22nd Feb and only saw less than 10 kites. It was about 5.30pm by the time I arrived (with the crazy jam along the Pasir Gudang hwy). 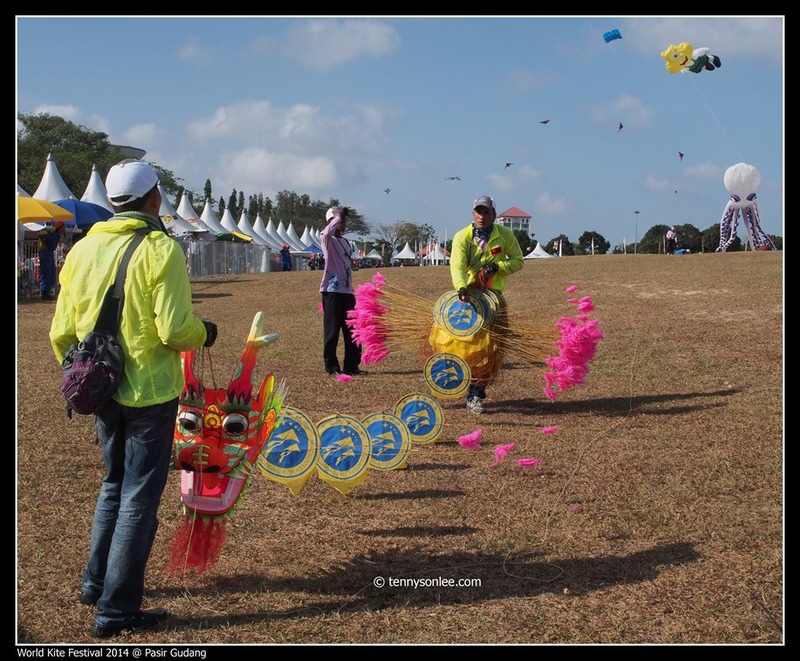 Didn’t see any traditional kites at all, and when I asked several people (wearing uniforms who were guarding the fences) if they knew where I can spot the traditional kites, they didn’t know either. 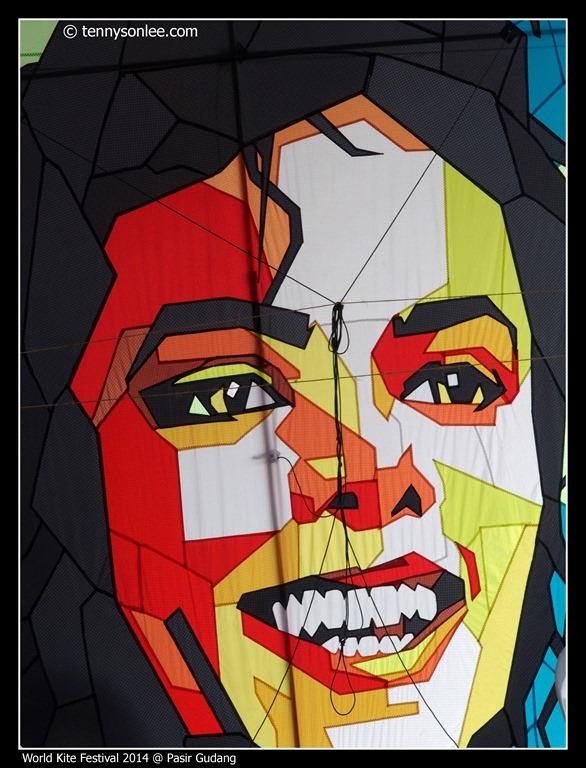 I felt it was quite disorganized with the public being too close in proximity to the participants’ kites and some got entangled with it too. I was sorely disappointed to be honest.